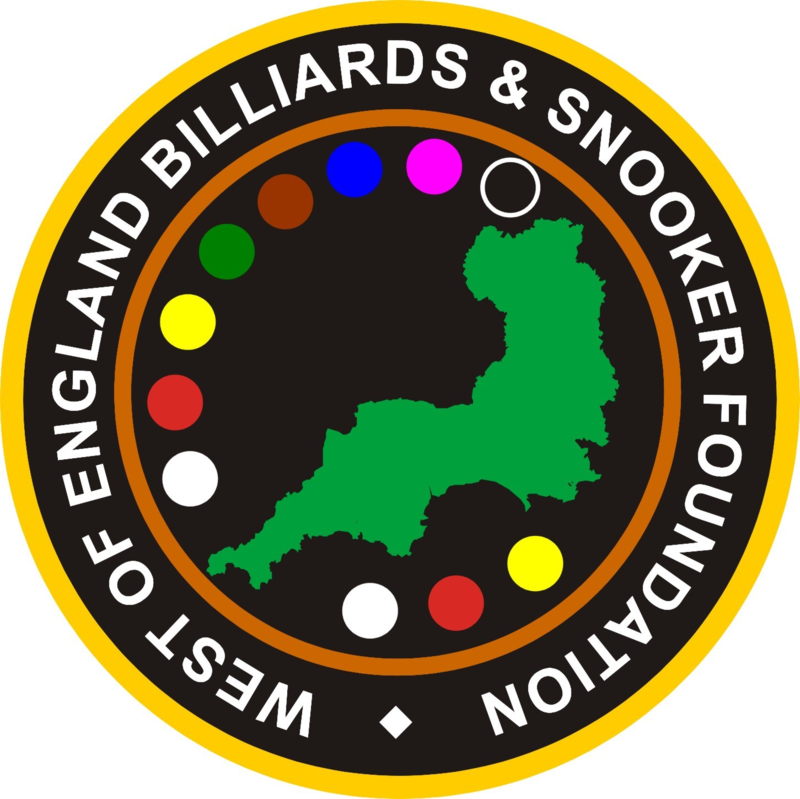 For those of you who have been involved with WEBSF for a while, you will be aware of the important work our volunteers do in the community to increase participation in the games of billiards and snooker. Over the years, we have had the pleasure of working with a diverse section of society and our volunteers have made a huge difference to individuals both on a personal and sporting level. You may not necessarily be aware that our volunteers also provide a vital lifeline for some of our more vulnerable participants, who can sometimes have complex social and/or health issues. In order to sustain an organisation such as ours which operates on minimal funds, we rely on membership and small funding applications to help us with some of the hidden costs such as paying for specialist training, improving our resources and developing initiatives to increase participation. With this in mind and in the run up to the Gold Masters on the 26th May 2018, we will be running a Prize Draw, to raise funds for the work we do across the region. To encourage people to purchase tickets, we need to acquire a number of prizes. This is where you can help by signposting us to companies or individuals who might be willing to donate a prize for the draw. In recognition of their generosity, we would be able to promote the company on our website and on the night of the draw (unless they wish to remain anonymous). We are extremely grateful for any help you can give.